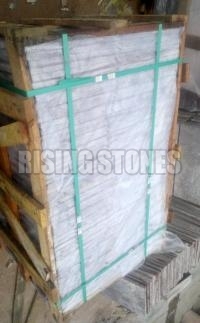 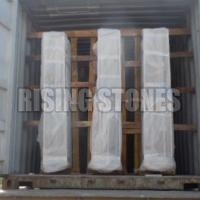 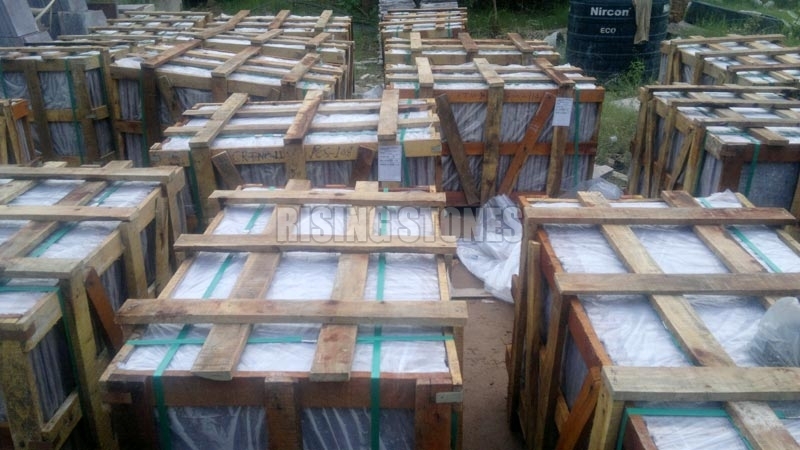 Packing is an integral part of all Natural Stones, Granite, Marble, sandstone and limestone exporter Company. 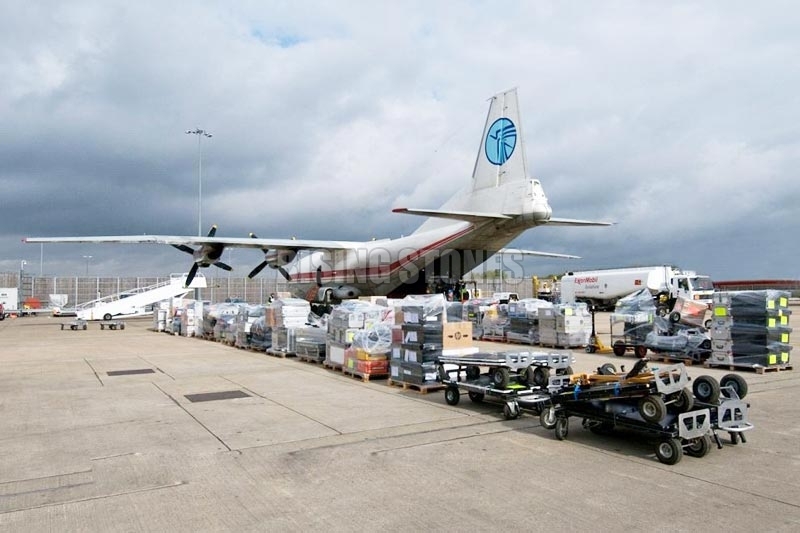 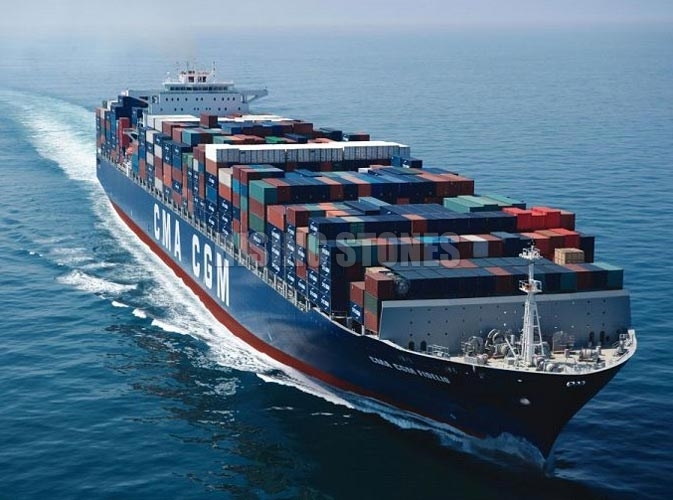 We use good quality wooden crates, thermacol, bubble sheets and all other packing material, so that your goods reach you without any hassle, breakage or scratches. Natural Stones,Granite,Marble,sandstone,and limestone ( Large Marble Slabs and Large Granite slabs ) are packed in wooden crates. 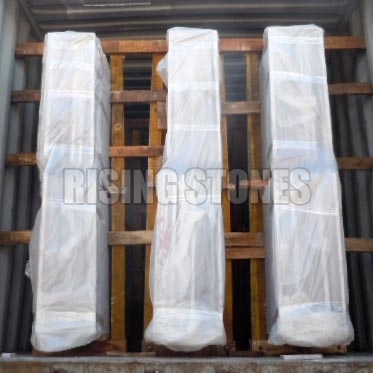 Polished Faces of Indian marbles & Granites are properly covered, and All possible care is taken to ensure that polished granite slabs and polished marble slabs reach safely to their destinations.